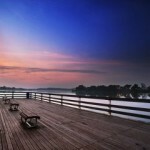 Lower Seletar Reservoir Park | JustRunLah! A scenic and tranquil short-distance running option in the North. 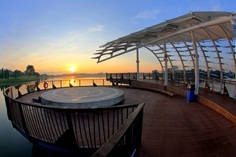 To the northeast of Singapore is the Lower Seletar Reservoir Park. Quietly nestled behind the Yishun Sports Hall and Yishun Stadium, and sitting beside the Orchid Golf and Country Club, it offers runners a calm and peaceful short-distance running route, with a 1.3km running track. 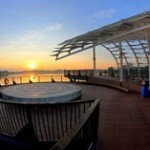 Sailing was first introduced in Singapore reservoirs here at the Lower Seletar Reservoir. Other popular activities include bird-watching, sports fishing, kayaking and dragon-boating. Facilities are complete; the park is equipped with a fitness corner, sheltered areas and benches, toilets and water coolers. 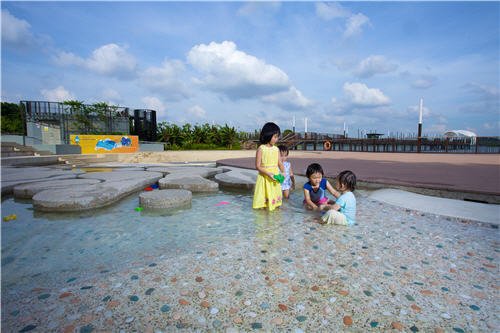 It also boasts a Family Bay with a new performance stage, a water play area, a bioswale rain garden, as well as a Heritage Bridge, making it an ideal weekend leisure destination for families. 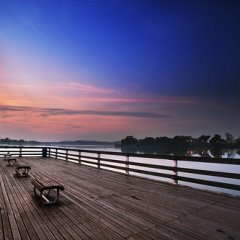 You can reach Lower Seletar Reservoir Park using Park Connectors. 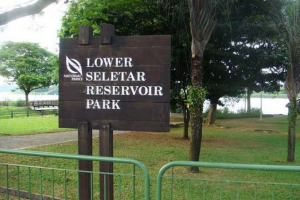 – Follow the Mandai Park Connector westwards, and you will eventually reach Upper Seletar Reservoir and the Singapore Zoo and Night Safari. 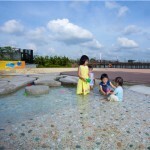 – The northbound Yishun Park Connector leads to Yishun Neighbourhood Park, while the northeast bound Khatib Bongsu Park Connector takes you to Yishun Park, which is another recommended heartland park running route with ample facilities. 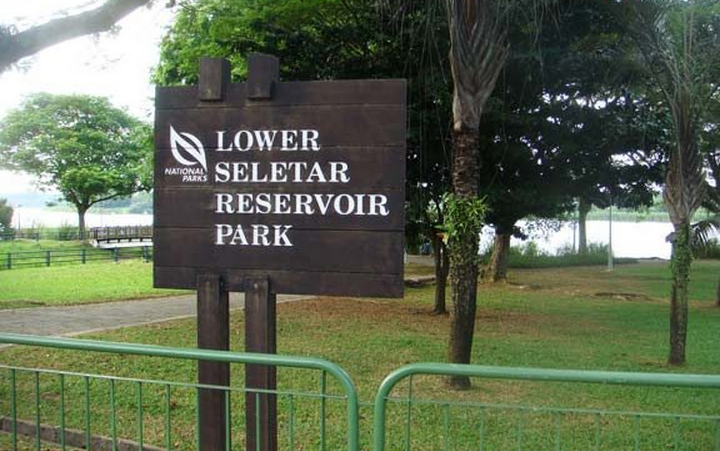 Coming in from Yishun Avenue 1, the Lower Seletar Reservoir Park offers visitors a car park. Water coolers are available at the park. If you are taking the train, the nearest station is the Khatib (NS14). From there, bus services 39, 85, 851, 852, 853, 854, 855, 857, 858, and 965 will take you to the nearest bus stop, situated on Lentor Avenue.